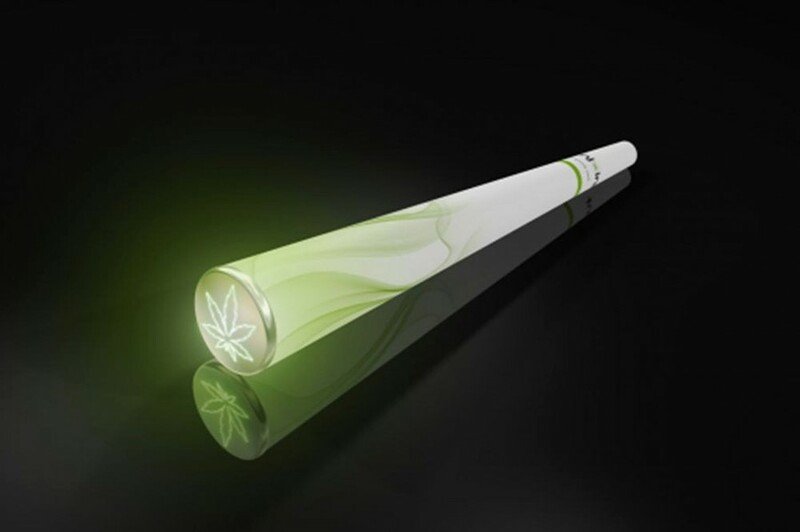 The world's first e-spliff is going to be available for purchase in the Netherlands - who's going to be buying it? 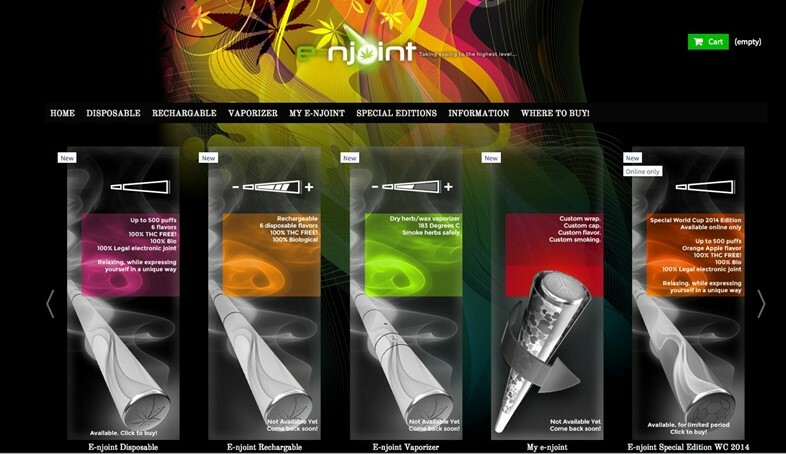 A Dutch firm called E-NJoint BV have designed the world's first e-joint. Everyone's a vaper these days, with a whole subculture surrounding the practice, so let's face it, it was only a matter of time. For any skunk purists out there, be warned that the e-doobs contain no THC whatsoever – the product "vaporizes natural Propylene Glycol, Vegetable Glycerin and 100% biological flavour, harmless and safe components that’s then vaporized into water vapour." But....it does promise you the opportunity to "express oneself in a unique way". People have been modifying vape pens for weed purposes for a while now, but this is the first one to hit the legal market. The company says that it's selling up to 10,000 per day as summer festivals goers gear up to get e-stoned. Let's take a look at the categories of person that might indulge in the products. The e-joint is perfect for the person who just can't quite kick the habit. Life has become one long moodboard of Pro Evo, takeaways and Bob Marley ashtrays, but this person isn't happy. Addicted to the action of putting a spliff to lips, this e-joint is perfect for someone who wants to stop getting high for real. The gateway drug to the archetypal gateway drug - cannabis. The e-joint is great for those people who just want to dip their toe in the water and decide later whether they want to go full steam ahead into going halves on a twenty bag. "Sorry lads, I know I invited you round to my house cause my parents are away, but that dealer keeps hanging up on me and now his phone's off. Luckily, I have this problem all the time so I thought ahead and ordered loads of e-spliffs." Mums and dads can't get weed either, but they do know how to shop online and they're going to festivals with alarming regularity. E-joints are great for the approaching elderly couple who want to kick back in the Glasto sun and try and relive the 60s that they were too square for at the time.